Last week the BlackBerry Priv Android Marshmallow update turned up in a video and now BlackBerry has confirmed the release date of the software. 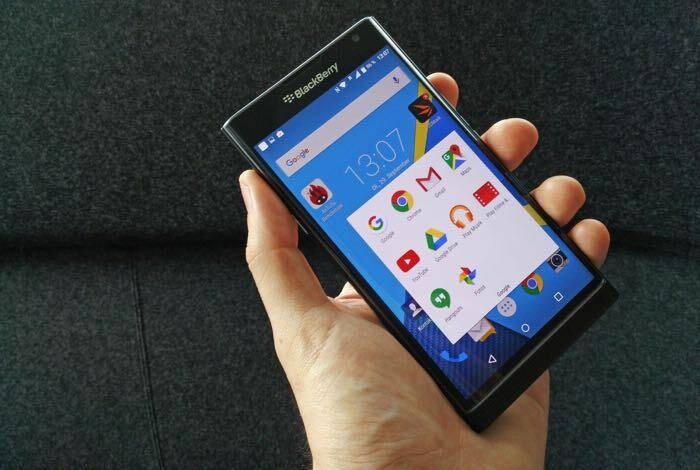 BlackBerry announced its quarter four financial earnings and also revealed the the Android Marshmallow update will be released for the Priv in early May. The Android Marshmallow 6.0 software update will bring a wide range of new features to BlackBerry’s Android handset. The company has not give a specific release date for the software, all we know is that it is coming early next month. As soon as we get some more information on the exact release date of the Android Marshmallow update for the BlackBerry Priv, we will let you guys know.